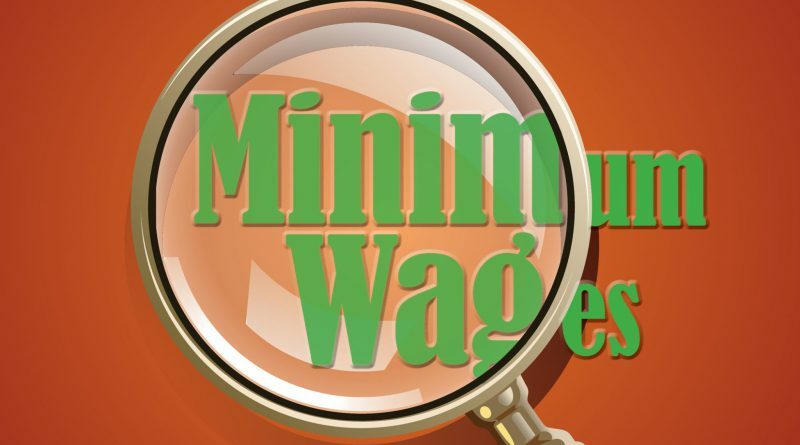 The Department of Labour Inspection and Enforcement Services (IES) branch has announced it is to embark in a national blitz campaign in February to assess levels of compliance with labour laws, especially the newly-introduced National Minimum Wage (NMW) law. Aggy Moiloa, Department of Labour Deputy Director-General of Inspection and Enforcement Services (IES) said the Department understands the importance of enforcement to ensure compliance with the labour laws of the country. She said the Department had 1 392 inspectors who were ready to monitor compliance with the NMW Act. She said the Department of Labour would be utilising its Basic Conditions of Employment Act (BCEA) specialist inspectors to enforce NMW Act. The amending last year of the BCEA gave birth to the NMW Act. Moiloa said the Department’s strategy to enforce NMW was premised on three pillars – that is advocacy, inspections and enforcements. The Deputy Director-General was addressing in Pretoria the Department’s one-day workshop on the performance levels of the organisation. The core of her presentation was on the state of readiness by the Department’s IES branch to enforce the implementation of the National Minimum Wage. The National Minimum Wage came into effect on 01 January 2019. The NMW is R20, the minimum rate at which workers should earn per hour. Moiloa said the Department was aware of the burden imposed by NMW to CCMA resources and was ready to assist. She said aggrieved workers on issues of NMW can take their complaints to the Department’s Labour Centres or directly report to the CCMA. She said as part of its readiness the Department already had the following in place: a case management systems has been developed; CCMA has conducted training on their system in order for the inspectorate to refer cases; inspectors have been trained to monitor compliance with the NMW Act. She reiterated that the Wholesale and Retail sectors would be one areas of focus area as the sectors have been identified as one of problematic sectors.